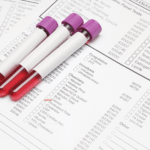 The Pre-Claim Review (PCR) Demonstration in Illinois has created a chaotic and expensive mess for patients needing home health care. This is forcing Home Health Agencies to withhold the start of patient care until a favorable decision is received, resulting in longer hospital stays, which waste money. Where patients, families, caregivers, and healthcare organizations turn to for the highest quality Home Health Services. DirectMed Health Services (DMHS) was conceptualized on the premise that every person has the right to the highest quality of life possible. We realize patients and family members will become directly or indirectly involved with illness. At DMHS, it is our mission to help patients with their recovery while remaining in the comfort and security of their home. referrals to support the patients recovery goals. At DirectMed, you can be assured that you and your family are part of our family of care. We are committed to providing the highest quality health care. While fostering relationships grounded in respect, open communication, and professionalism with our patients, residents, clients and their family members, we provide superior service. When will the nurse see me? After we verify the patient’s information and receive permission to provide care from a physician, the nurse will call and schedule a time that best fits for the patient and his/her family. Can I keep my doctor and still have a doctor come to my home? Absolutely. The patient is always allowed to keep their doctor. 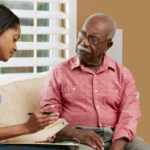 A visiting doctor can make it easy for the patient since they will come to the home and they can also consult with the patient’s primary doctor (with permission). How long or often will the nurse (and/or therapists) visit me? That varies based on the plan of care set up with the nurse and the physician. 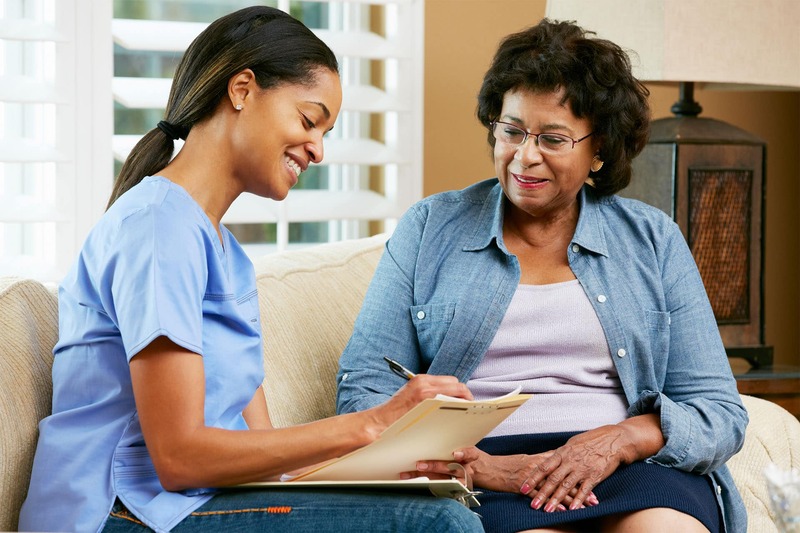 Home health is intended to monitor and educate a patient (or someone else in the home) on how to ensure a healthy and speedy recover. IF IT IS DETERMINED THAT A PATIENT’S HEALTH STATUS WILL LIKELY DECLINE AFTER A SKILLED SERVICE IS REMOVED, LIKE NURSING OR THERAPY, THERE IS NO LIMIT TO THE AMOUNT OF TIME THE PATIENT CAN RECEIVE SERVICES. I am looking for someone to come out and help clean and maybe some light cooking. DirectMed will only provides services if there is a skilled need such as a nurse or therapists. If there is a skilled needed and the nurse or social worker thinks that the patient has a need for assistance with cleaning and cooking, or similar task, they should contact our office and we will assist in locating resources. What areas does DirectMed provide services? Currently we provide services in the Chicago area, Cook County, DuPage County, Will County, Kane County, Kendall county and Grundy County. If the patient is outside of these counties, we can assist in finding an agency for the patient. For over 13 years, DMHS has delivered quality care with dedicated staff members and best practices Programs. We also specialize in Chronic Kidney Disease Management. Our specialized care plan is comprised of a professional advisory board, Nephrologist, Renal RN Manager. Renal Dietician, Renal Social Worker and Chronic Kidney Disease patient. We have diversified full-time RNs which include bilingual (Spanish/English). Our patient surveys show that our patients feel they receive exceptional care and they truly like their nurses and therapists. We consistently outperform other home health agencies, both locally and nationally. In some cases we are able to evaluate patients on the same day the referral is received if required; *time and location will be the ultimate factor. I feel I am getting the best nursing care around. I have been approached by other home health agencies that have wanted me to change companies. I always tell them that I am happy with DirectMed, and I’m not going anywhere! BJ is very professional and understands the challenges of my condition. She really understands the ‘Ins and Outs’ of therapy and I have come a long way by working with her. I am very pleased with the services I receive from DirectMed. Nursing is extremely responsive and always takes the time to explain things to me when I have questions. 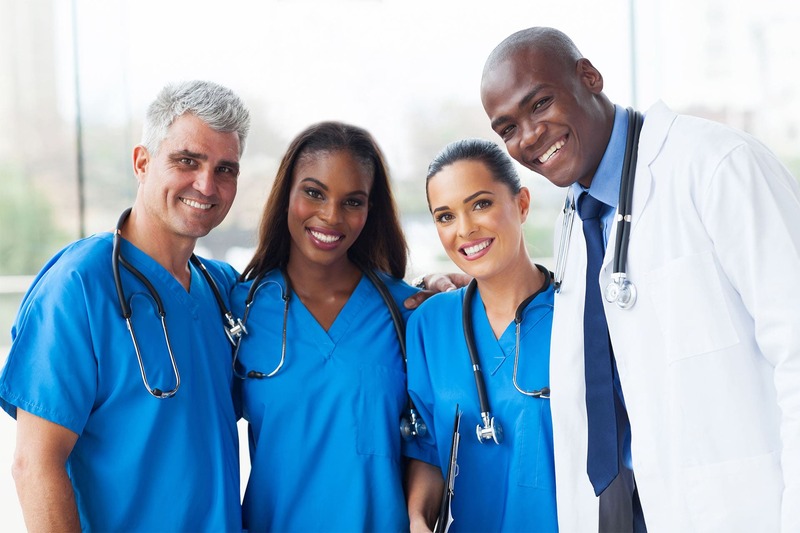 DirectMed Health Services is the premier provider of culturally diverse home health care services focused on delpoying highly trained medical professionals who are sensitive to the needs of our cultural and economically challenged.